We are happy to offer these programs open to students in grades 1 through 12 who are either enrolled in the Westford public school system or who are Westford residents enrolled in an accredited public, private, or home schooled program. Congratulations to All-Star Tourney Champs! 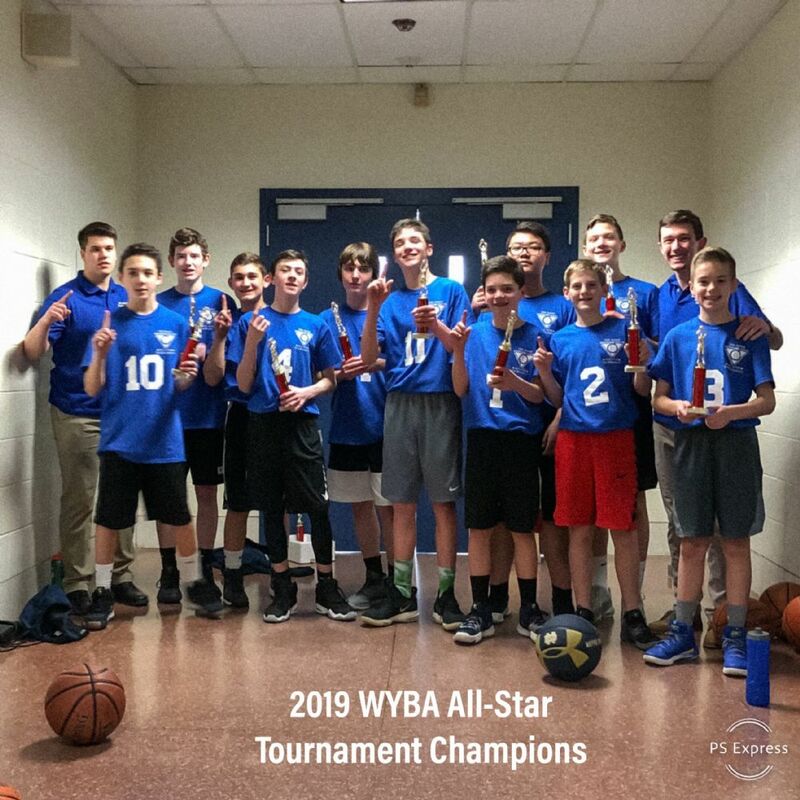 Congratulations to the Westford 7th/8th Boys team on winning the Championship of this year's All-Star Tourney! Coaches Chris, Tyler, Kartik, and players Andrew, Benji, Griffin, Henry, J.J., Jonathan, Justin, Luke, Nate, Shane & Will... awesome work! !